Toril Moi’s latest book is Henrik Ibsen and the Birth of Modernism (Oxford University Press, 2006), which won the MLA’s Aldo and Jeanne Scaglione Prize for the best book in Comparative Literary Studies in 2007. She is now working on a book on ordinary language philosophy and problems in literary theory. For more information about Toril Moi’s academic work, click here. For Toril Moi’s website, click here. 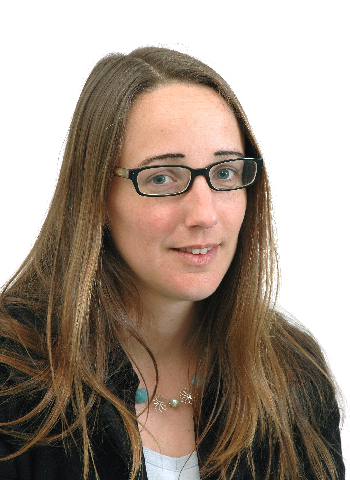 Sarah Beckwith works on late medieval religious writing, medieval and early modern drama, and ordinary language philosophy. She is the author of Christ’s Body: Identity, Religion and Society in Medieval English Writing (London: Routledge, 1993, pbk 1996); Signifying God: Social Relation and Symbolic Act in York’s Play of Corpus Christi (Chicago: University of Chicago Press, 2001, pbk 2003), and Shakespeare and the Grammar of Forgiveness (Ithaca: Cornell University Press, 2011, pbk 2013). She is currently working on a book about Shakespearean tragedy and about philosophy’s love affair with the genre of tragedy and The Book of Second Chances, a book about versions of Shakespeare’s The Winter’s Tale. 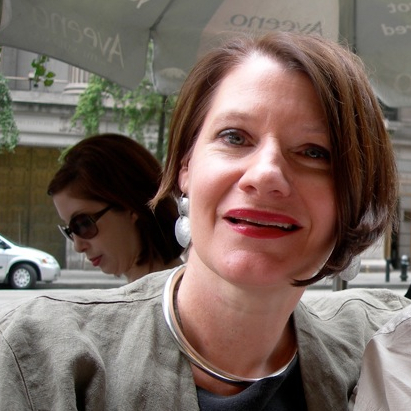 She co-edited JMEMS for several years, and co-founded the book series Re-Formations with the University of Notre Dame Press and is the editor of numerous collections of essays and journals. She is acting director of PAL during the fall 2013 to spring 2014 academic year. 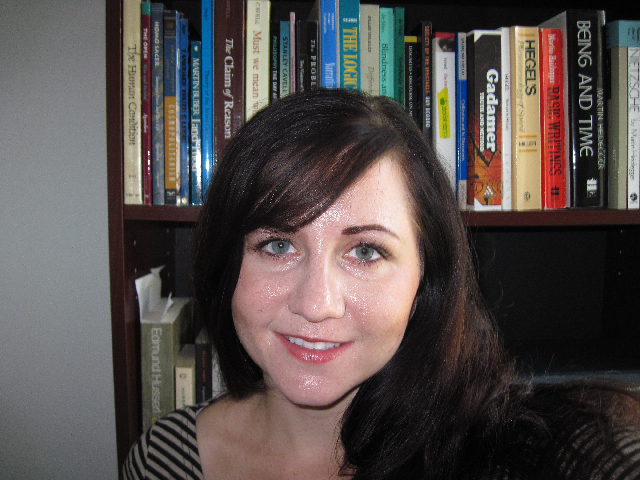 Heather Wallace is a fifth year graduate student in the Philosophy Department at Duke University. Her research questions lead her back and forth from philosophy, literature, and cognitive science as she thinks about the way each discipline grapples with what is important about being a person. She thinks ideas are incomplete until they are lived out in ordinary human life. Her interests include existentialism, knowledge of self and others, philosophy of literature, philosophy of mind, and Wittgenstein. 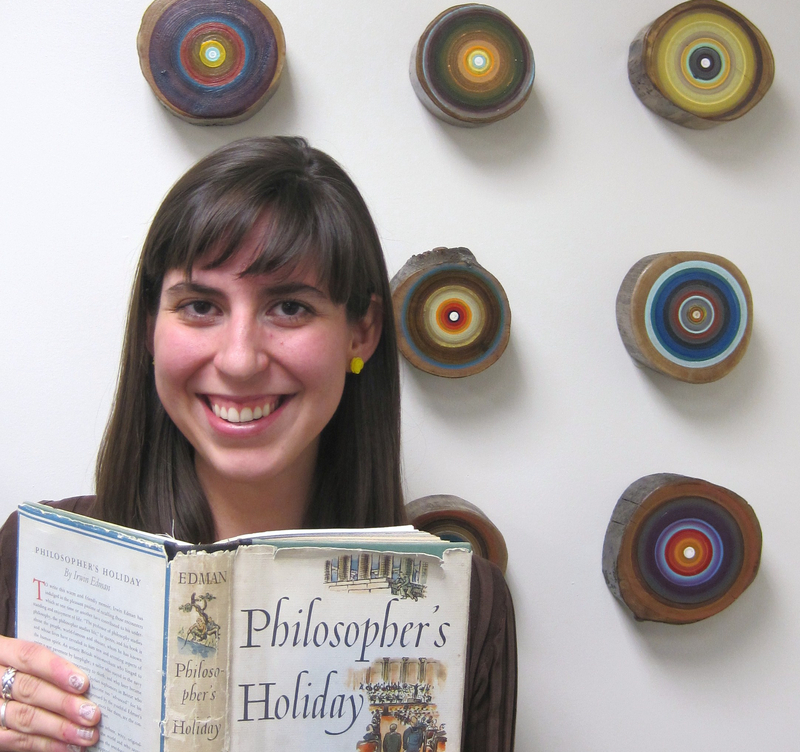 Kaylee Alexander is a second year Ph.D. student in the Art, Art History & Visual Studies Department at Duke University, where she focuses on nineteenth-century French visual culture. Her current research considers the role of space, memory and performance in the construction of a grey area in the cemeteries of Paris from 1786 to 1870. Her interests include the philosophy of death and dying in the longue durée, cultural memory, space/place theory, and issues of temporality. Leonore Fleming is a graduate of Duke University where she earned her PhD in philosophy (May 2012) and MS in biology (December 2011). Her research spans philosophy of biology, philosophy of science, theoretical biology, and biomedical ethics. She also has interests in the history of science, Darwin, philosophy and literature, existentialism, and Wittgenstein. She is currently an assistant professor at Utica College. 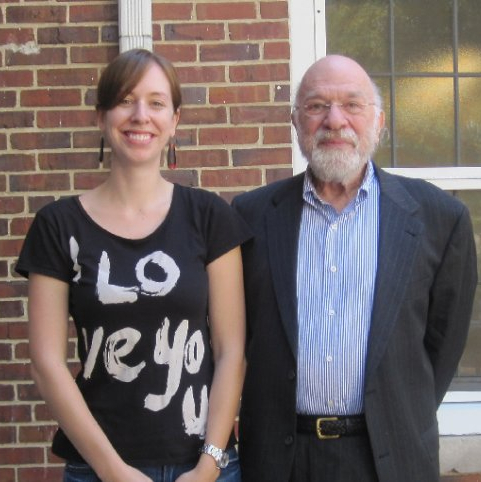 Pictured here with Stanley Cavell. Corina Stan works at the intersection of comparative literature, moral philosophy and the sociology of intellectuals. She received her PhD from the Duke Literature Program (2011), and then taught comparative literature at Leiden University College the Hague, where she also ran the Brill-Nijhoff Writing Institute. She is currently completing a book manuscript, entitled The Art of Distances or, A Morality for the Everyday: Living with Others in the Twentieth Century; her work has been published or is forthcoming in Arcadia, Etudes britanniques contemporaines, Echinox, and in collective volumes of essays (Benjamin’s Figures, Global Challenges:Peace and War). 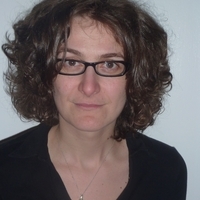 She is also a co-editor of Ordinary Language Philosophy and Literary Studies Online. 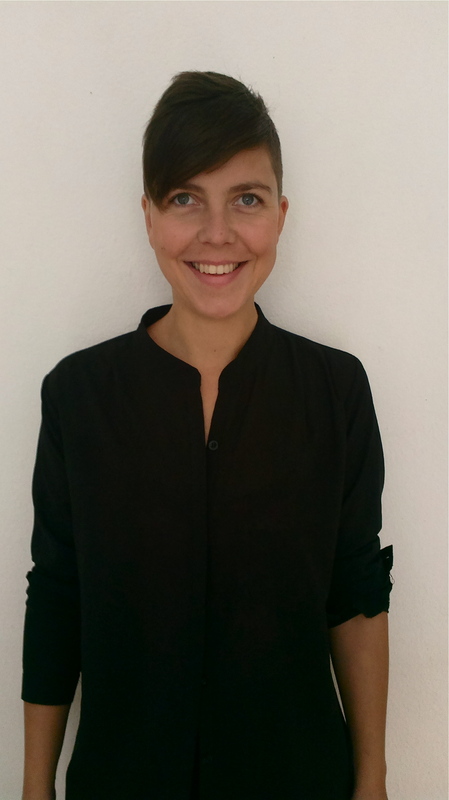 Salla Peltonen is a PhD student (Gender Studies, Åbo Akademi University), writing her dissertation on critique and epistemic habits in feminist theory. Currently she is a visiting scholar at PAL (center for Philosophy, Arts and Literature), Duke University. Focusing on questions of epistemology, language philosophy and ethics, her research interests include critical gender and queer theory, theories of sexual difference, post-humanism, human-animal studies, and feminist philosophy. Her work is inspired by Wittgensteinian language and moral philosophy more broadly. She has recently published two articles together with her colleague Katarina Jungar on savior narratives and homonationalist discourses in the Nordic countries, published in Sexualities and NORMA: Nordic Journal of Masculinity Studies. She has also written about the conceptual politics of gender and sexual difference theory (in Swedish and Finnish) and is a member of the editorial board of the National Journal of Gender Studies in Finland. Her experience playing and coaching roller derby informs her commitment to critical gender and queer theory and politics. 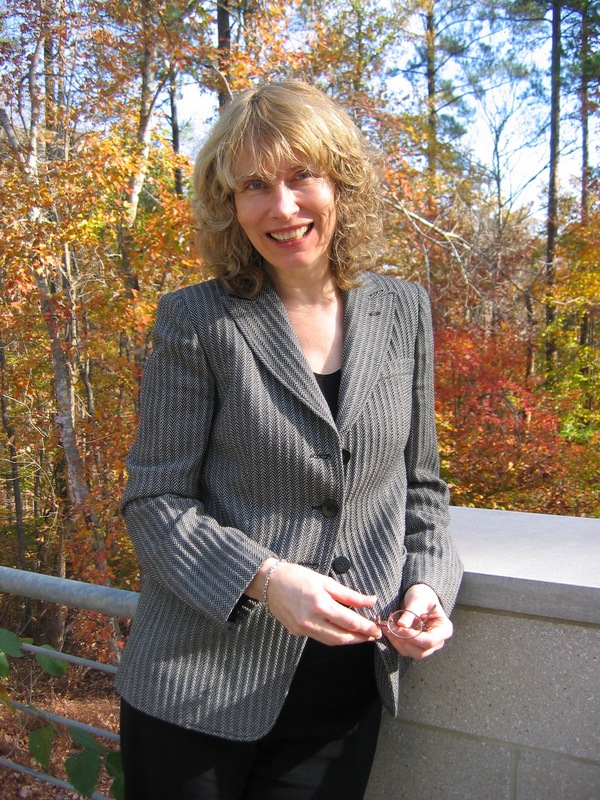 Christine Hamm (Nordic Studies, Bergen), was PAL’s visiting scholar during Spring 2010. Christine Hamm is associate professor at the Department of Linguistic, Literary and Aesthetic Studies at the University of Bergen, Norway. She regularly teaches courses in literary theory, gender studies and Scandinavian literature. She has published a book on the novels of marriage written by the Norwegian naturalist writer Amalie Skram, which is mainly inspired by Stanley Cavell’s work on melodrama. She has also coedited a collection of articles that include queer-readings of literary texts. Her current project focuses on motherhood in Sigrid Undset’s writings. Thomas Salem Manganaro works in eighteenth-century and Romantic British literature, specializing in literature’s relations to philosophy and science, intellectual history, and theories of modernity. He earned his Ph.D. in English at Duke in 2016 and became the first recipient of PAL’s graduate certificate in 2013. He is currently working on a manuscript entitled Failing Doing: Akrasia, Procrastination, and Literary Form in the Long Eighteenth Century. It is about representations of “failing to do what one knows one ought to do” in eighteenth-century and Romantic-era narratives and poetry. The study focuses specifically on the ways Enlightenment philosophy and science have difficulty explaining cases like acting against better judgment (traditionally called “akrasia”), weakness of will, or procrastination, yet how these cases become especially important for narratives and poetry in this period. Literature proves uniquely capable of representing the causally enigmatic dimensions of these cases. At the same time, authors increasingly understand the category of “the literary” as itself an expression of dysfunctional and wasteful agency.